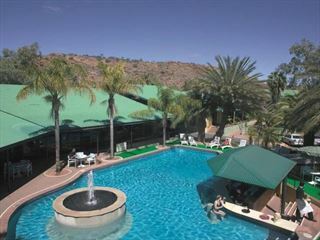 Alice Springs & Rock Escape, Australia. Book at Australian Sky today. 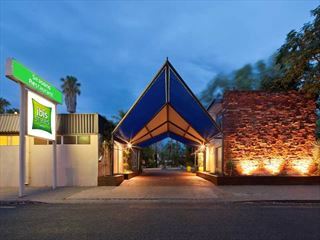 After arriving at Alice Springs Airport, you will be transferred to your hotel. Put down your luggage and make your way around the town’s fascinating attractions; including the historic Telegraph Station first used to relay messages between Darwin and Adelaide, the Royal Flying Doctor Service, and the School of the Air, a brilliant teaching organization for isolated children. 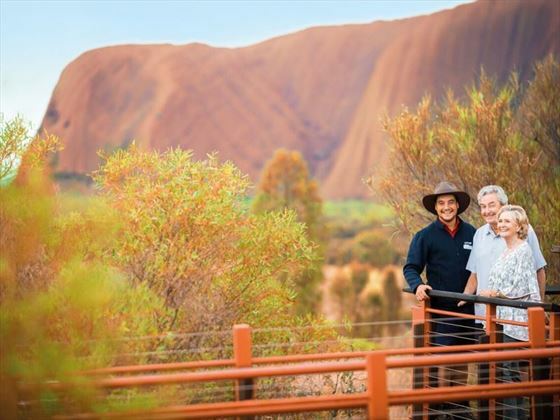 In the afternoon you’ll make your way to Alice Springs Reptile Park and be greeted by indigenous reptiles, including the majestic Perentie Lizard and the Thorny Devil, before wandering up Anzac Hill for stunning views of the Alice Springs horizon. Whilst travelling south you’ll stop at a lookout to witness the breath-taking views of the mountain Attila. Learn about the fauna and flora and intriguing cultural traditions whilst discovering an array of fascinating sacred sites. 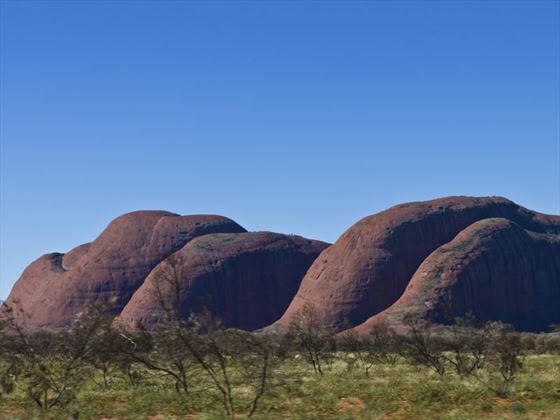 Your Driver Guide will drive you round the amazing scenes with a running commentary on the sacred sights, before escorting you to the jaw-dropping Mutitjulu Waterhole via Kuniya Walk. 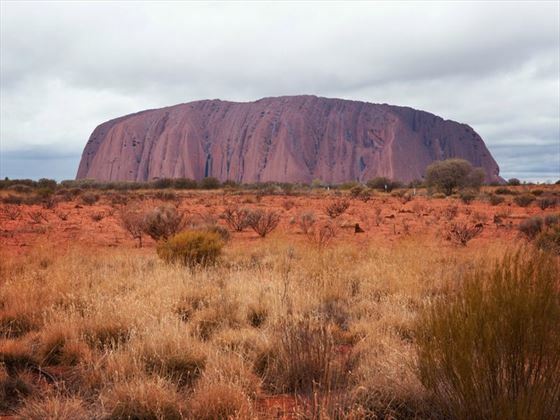 Afterwards, delve into Uluru’s history once more with a trip to the Uluru – Kata Tjuta Cultural Centre. 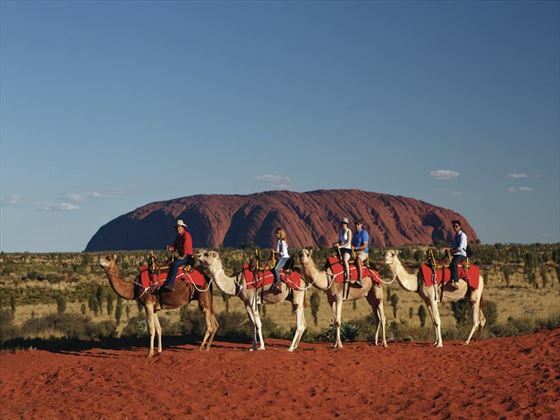 In the evening, enjoy tasty nibbles and a glass of sparkling wine whilst watching the sun set over Uluru, a huge sandstone monument. Optional recommended add on: Uluru Barbecue Dinner - get together after sunset for an under the stars barbecue experience including sparkling wine on arrival and a dinner menu of steak, lamb sausages, chicken skewers, garlic prawns, salads and a tasty desert, all accompanied by a selection of wines, beers and soft drinks. There will be time for stargazing afterwards too (weather permitting). From £84 per adult. 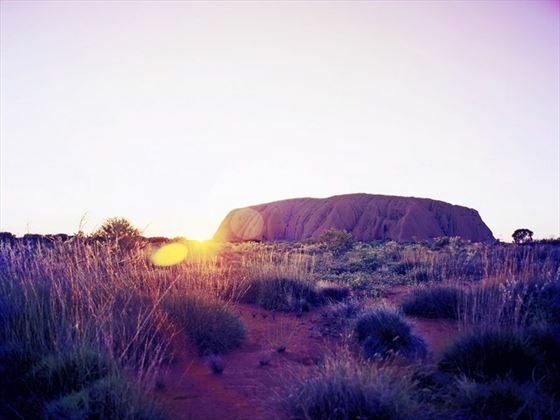 Wake up early to catch the sun rising above the Red Centre, and then spend the rest of the morning travelling around the base of Uluru. 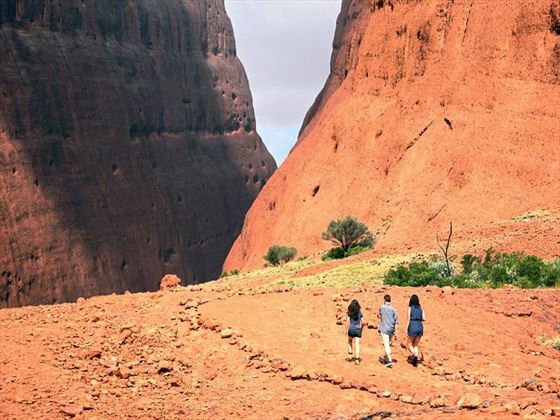 Venture through the beautiful 36 domes of Kata Tjuta and you’ll soon find yourself at the base of Walpa Gorge, covered by warm orange sands. 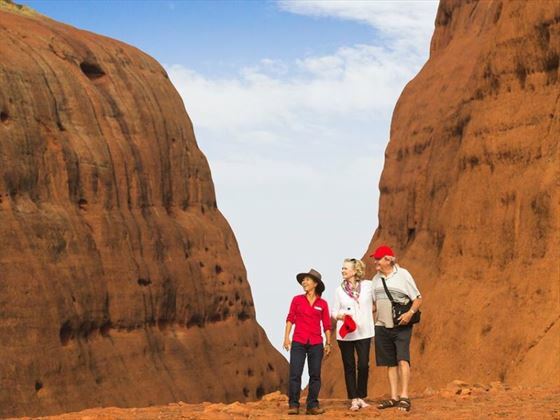 You’ll have time to explore the gorge and marvel at its conglomerate rock formations, before following a walking trail through the natural creek between the two loftiest domes of Kata Tjuta. Daily departures available between March and November. Departures available every Monday, Thursday and Saturday between December and February. 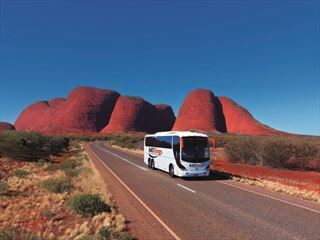 Beginning and ending in Alice Springs, this thrilling three night tour will take you through some of the most beautiful landscapes of Australia's outback, including the iconic Uluru, Aboriginal rock art at the Mutitjula Waterhole, and climbing the towering Kata Tjuta and Kings Canyon.